Aerial video footage has been something that we only saw in Hollywood movies until a couple of years ago. Maybe that is the reason why it does look so exciting. 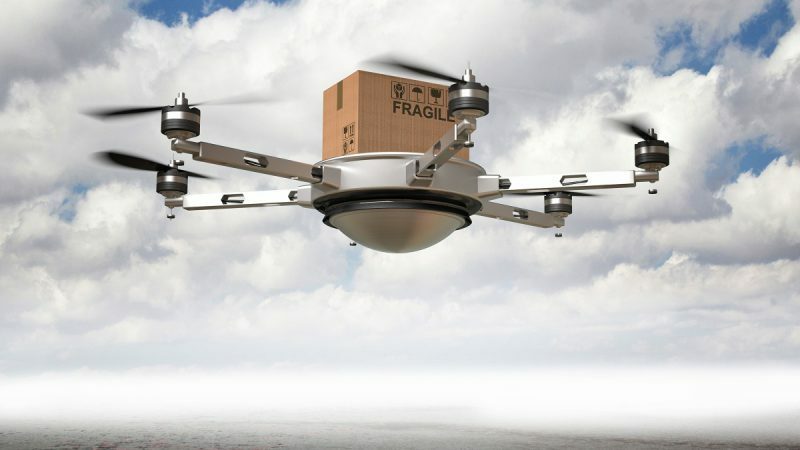 In 2010 commercial drones started to come to the shelves of stores. Not long after that the first creative minds strapped cameras to the small UAVs (Unmanned Aerial Vehicle) and filmed their own aerial videos. The new angle from high above delivered stunning pictures but to steer a drone and the camera simultaneously is something for real pros. Good thing there are some smart people that solved this last problem standing in the way of unlimited access to aerial footage. 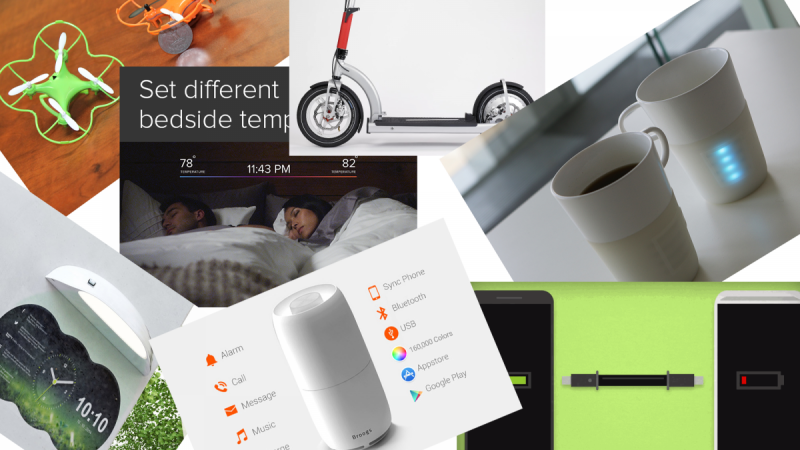 You can buy small and technically advanced drones to take pictures inside of buildings or when going for a walk, you can get ultra-portable drones with an integrated camera which you can take out to a party or you can get a high-tech UAV which delivers Hollywood-like 4K videos. The last category got your attention? 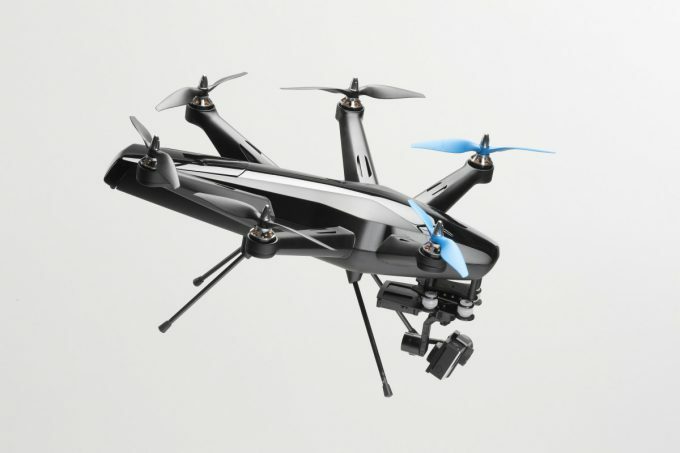 Then you should seriously consider the Hexo+ drone, developed by a French team consisting out of engineers, designers and athletes. The Hexo+ is packed with all features and technology you need to create videos of yourself doing whatever sports or activity you are in to. 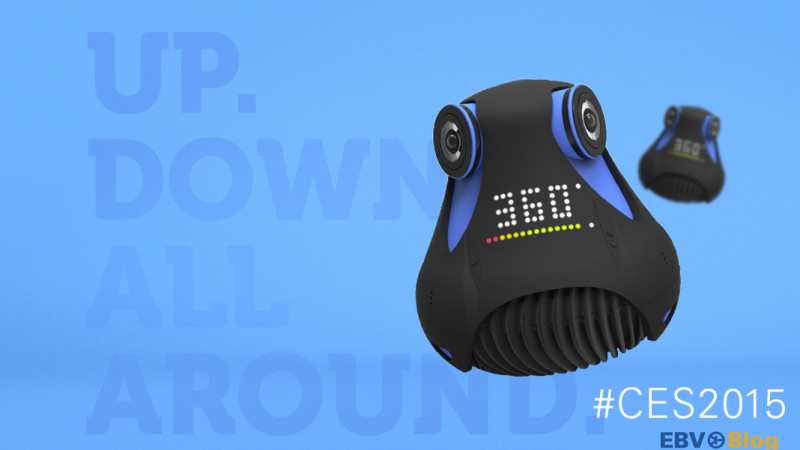 The drone weighs about 980 grams, uses a hexacopter design with 30° tilt propellers and comes with a 2D or 3D gimbal to stabilise the camera (standard camera: GoPro, 360cam mount available). 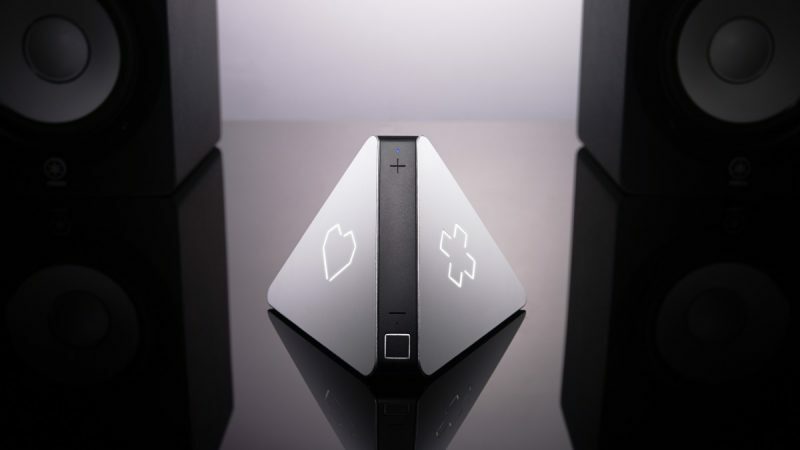 The flight controller is equipped with a processor with MAVLINK protocol and sports auto take-off and landing, GPS and onboard sensor position tracking as well as trajectory anticipation. 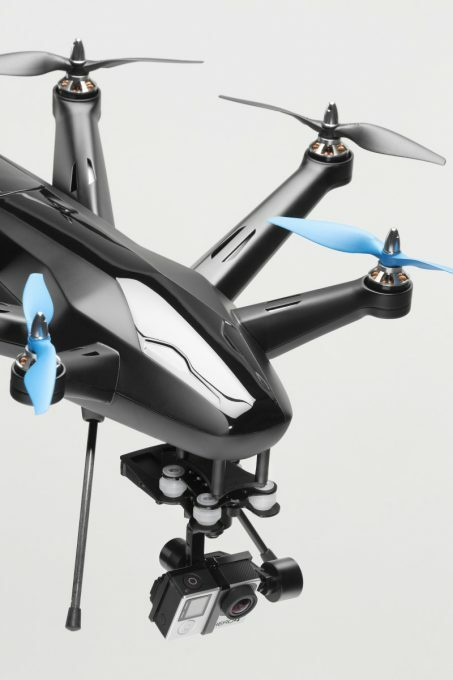 These features enable the drone to fly with a speed of up to 75km/h (45mph) for about 15 minutes. Another highlight is the Hexo+ app which enables you to position the drone in any angle relative to you – front, back, sides, above and everywhere in between, close up or far away. 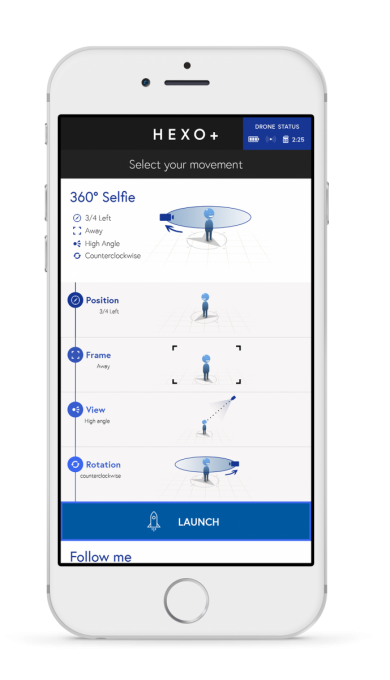 The set-up is very easy; by selecting the desired position, frame, viewing angle and movement you can create footage like aerial travellings, panoramic shots and other hollywood-style manoeuvres. The Hexo+’s filming distance range reaches up to 2 kilometres. That the Hexo+ is not just a toy but a serious piece of movie making equipment is something Martin (a.k.a. “Tigerbus”) one of the early backers of the project on Kickstarter recognised when visiting the folks from Hexo+ just recently. So what’s not to love about this camera? 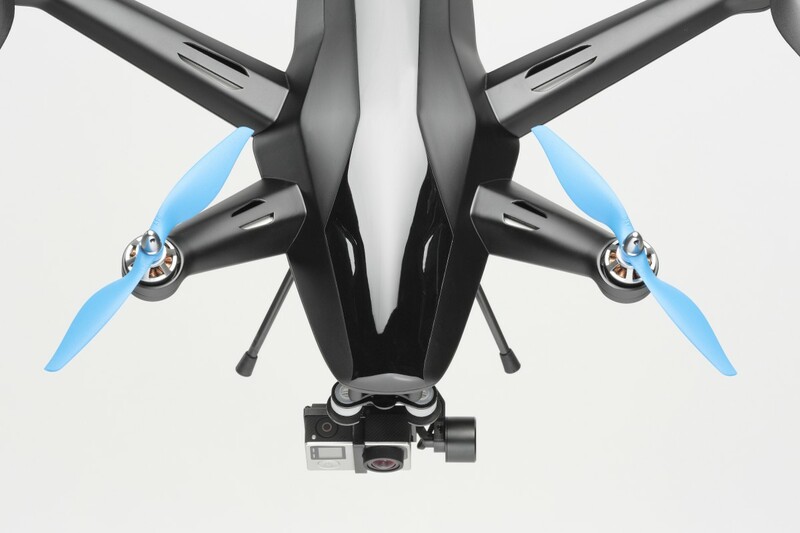 For a price of $1,199.00 USD you can get a fully equipped (excluding GoPro) Hexo+ drone. 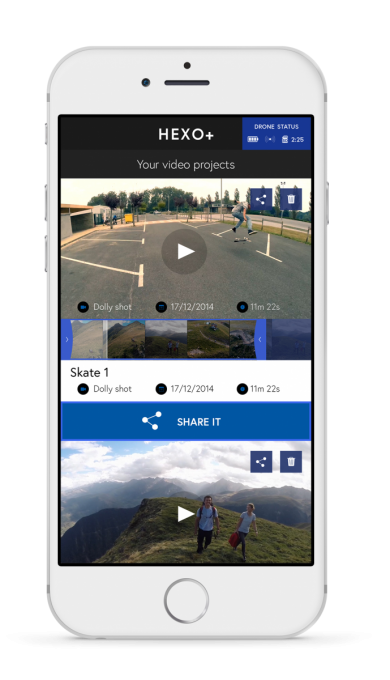 Considering the great footage the UAV delivers and the easy to use app which also lets you edit and share videos from your smartphone this seems reasonable.